Are you suffering from lighting, fixtures, plumbing, or other problems? It sounds like you need a Marietta handyman! 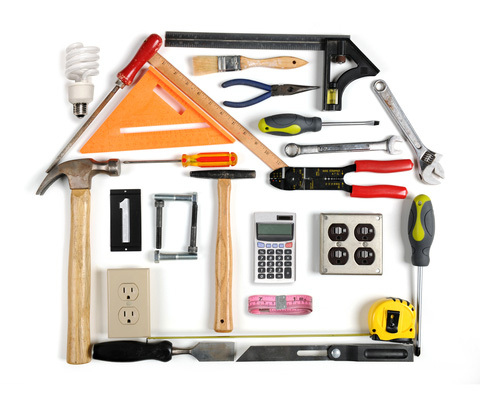 For the finest in handyman services, turn to the experts at Spectrum Home Repair. Our professionals are trained, experienced, and efficient. For your peace of mind, each of our installation and repair experts is insured and carefully background-checked: you’re sure to have the best experience possible. And more!To have a truly professional experience in installation, repair, and remodeling, contact a Marietta handyman at Spectrum home services today!